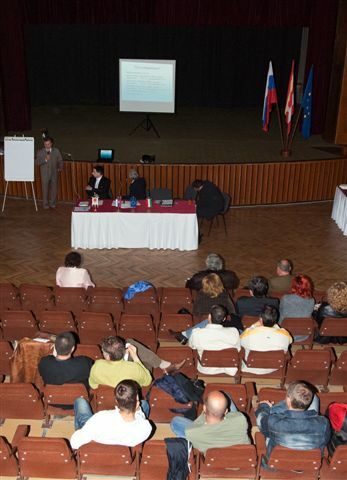 On December 14, 2009 in the main hall of Culture Center in Jesenské was held the first introductory workshop. 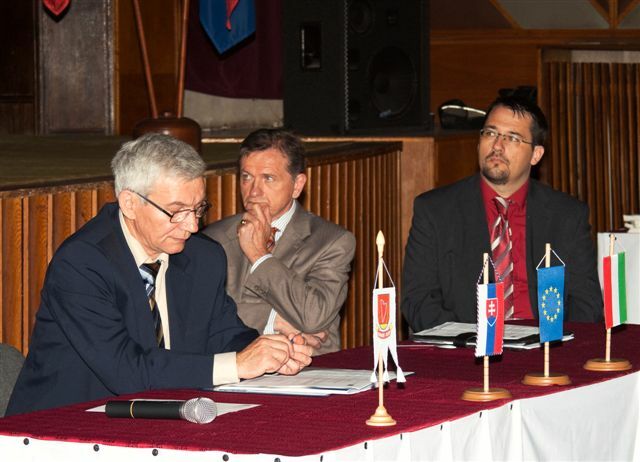 The event was opened by the speech of the mayor of Jesenské, in which he greeted the participants. 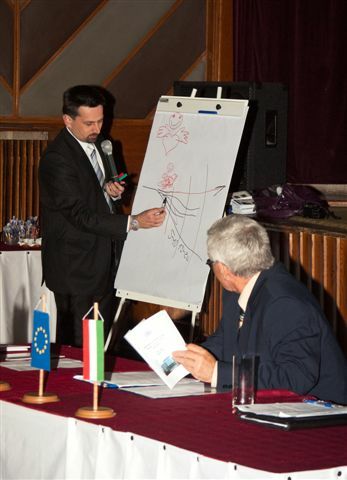 Gabriel Mihályi presented the main aims of the project, objectives, and outlined in detail activities to be implemented during the project, such as –implementation of workshops in Jesenské and in Pétervására, creation of a common webpage and its continuous updating, implementation of exhibitions of regional products on both sides, to issue brochures, in which will be presented the Hungarian and Slovak entrepreneurs, also their products and services. 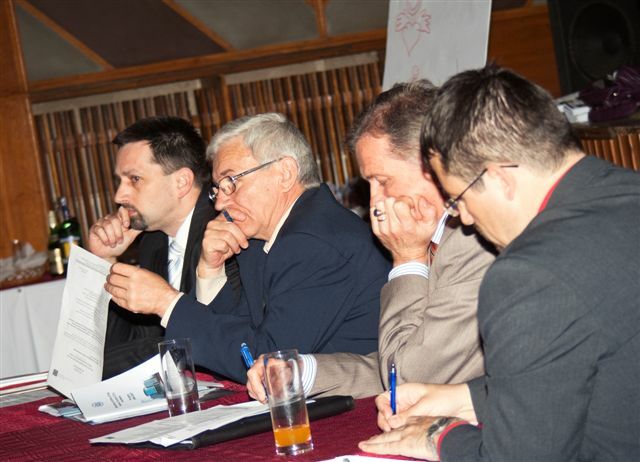 Furthermore, the CBC partner of the project Pétervásárai Kistérség Többcélú Társulása was presented. The association’s rural development manager, Balázs Telek, presented the possibilities of the cooperation between the Slovak and Hungarian partners. He also informed about the implemented activities and about the achieved progress so far in the implementation of the project from the Hungarian side. 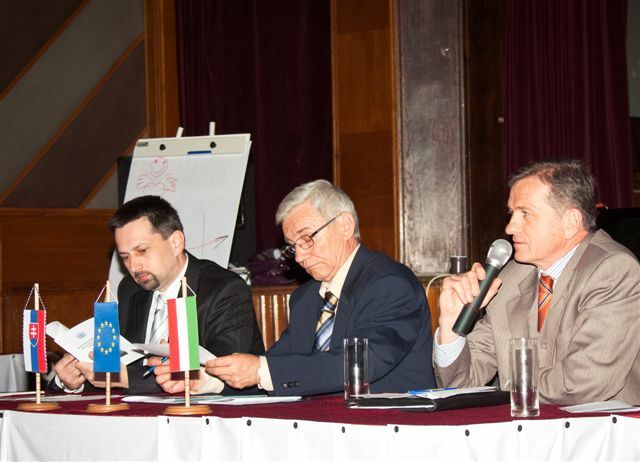 In the frame of the project target groups, such as entrepreneurs and local representatives of the public sector, were informed about the aims and priorities on the workshop held on February 16, 2010 in Pétervására. 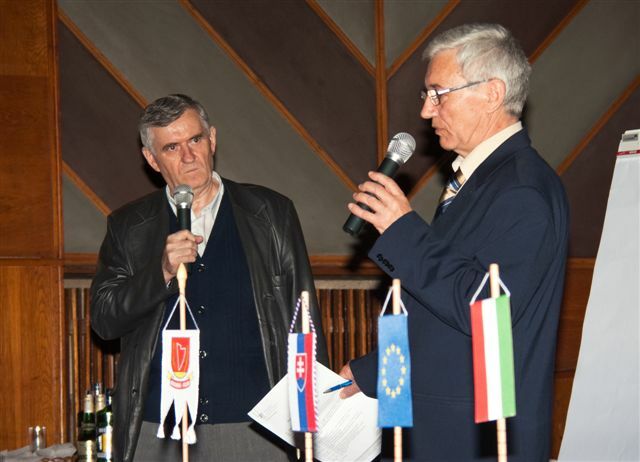 The event was opened by the speech of László Pál, president of the association Pétervásárai Kistérség Többcélú Társulása, in which he mentioned the previous cross-border cooperation in the two regions, and also the preparatory activities of the project. 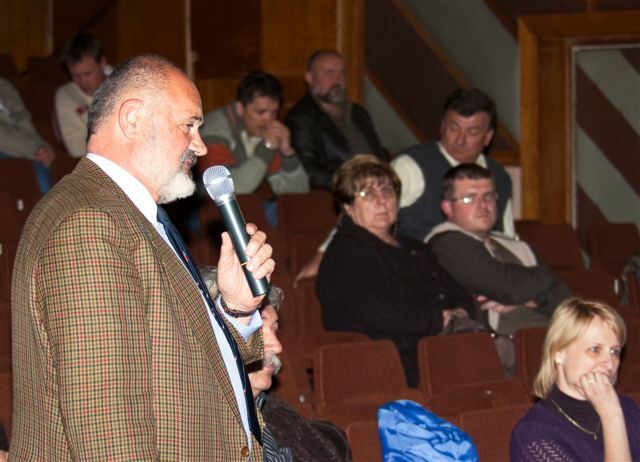 The opening speech was followed by the presentation of Gabriel Mihályi, the mayor of Jesenské, in which he stressed out the advantages and possibilities which the program offers. According to his survey of feedback from participants of the project, he made a list of expectations of entrepreneurs from the project. The project domestic happenings and achieved result was stated by Balázs Telek, the manager of rural development of the association Pétervásárai Kistérség Többcélú Társulása. During the presentations it was said, that in the future there will be more events and exhibitions organized in both sides of the border. 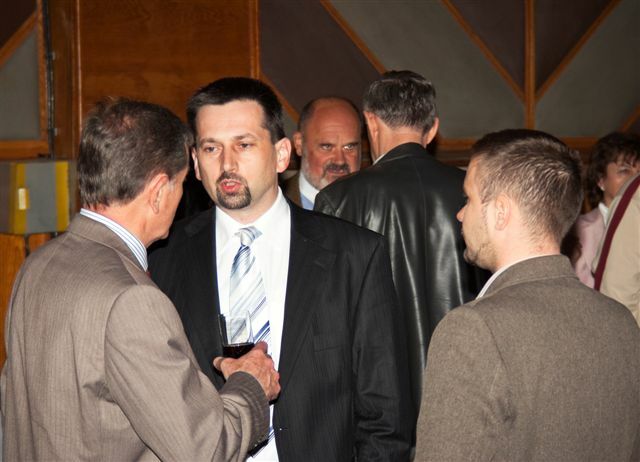 Its aim will be to promote Slovak and Hungarian entrepreneurs, their products and services. 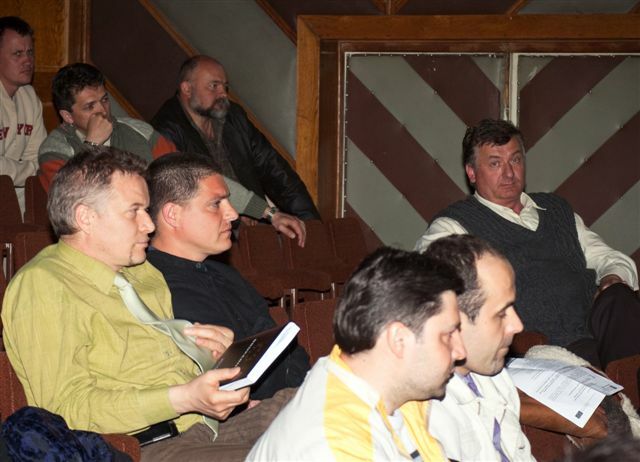 On April 15, 2010 in the frame of the project was held another workshop. 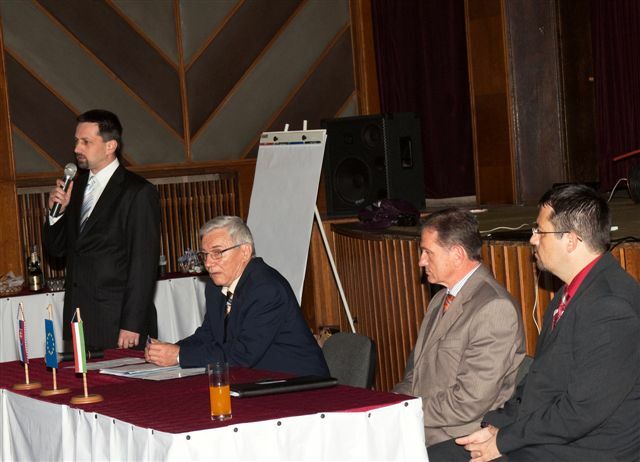 The event was opened by and introductory speech of Gabriel Mihalyi, the mayor of Jesenské, greeted the participating entrepreneurs, representatives of public sector, and presented achieved goals so far and also yet outstanding tasks. 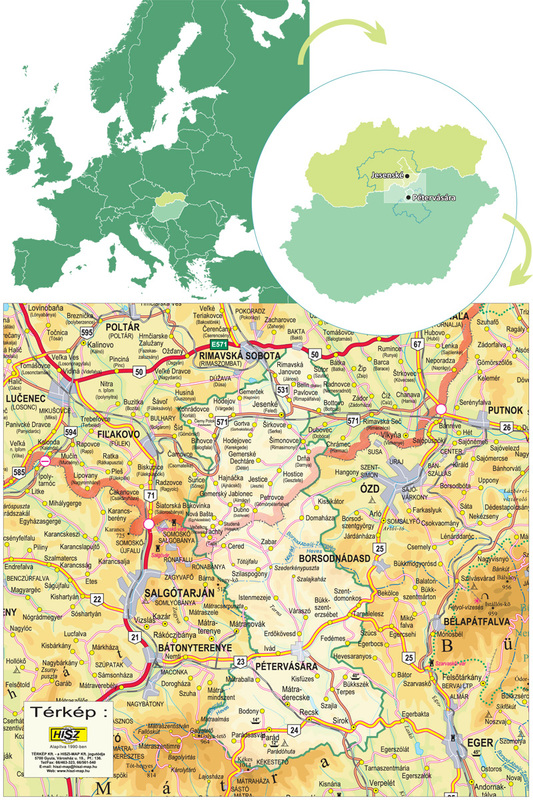 Consequently Gábor Fülöp, from the Chamber of Commerce and Industry Eger, described the situation of Hungarian entrepreneurs, their opportunities and trends. After a short break Ing. 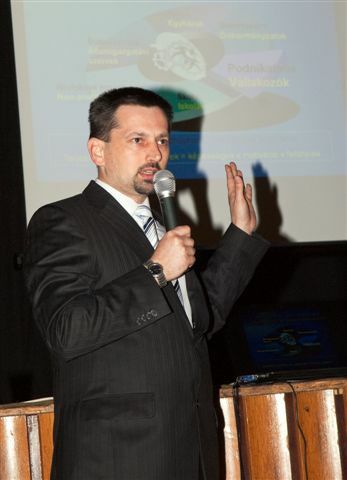 Vladimir Bystriansky, from the Chamber of Commerce and Industry Lučenec, presented in his speech the support for Slovak and Hungarian entrepreneurs. Furthermore, Ing. Andrej Boros, creator and designer of the webpage, introduced in detail the new informational channel, which can be visited on the webpage www.market-info.eu. On the conclusion of the workshop Slovak and Hungarian entrepreneurs were able to talk informally and to build partnership. On June 29, 2010 was held the following IV. Workshop of the project in the building of the association Pétervásárai Kistérség Többcélú Társulása in Pétervására. 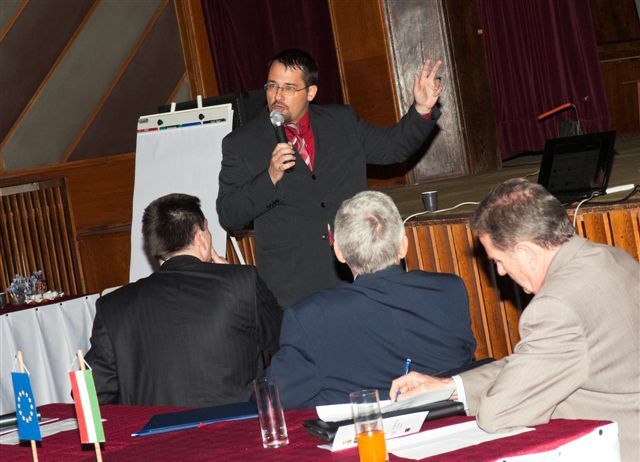 The event was opened by the speech of László Pál, the president of the association, in which greeted the participating entrepreneurs and speakers. Afterwards, Balázs Telek, the manager of rural development as cooperated partner, and Péter Kecskés, the manager of the project, presented the achieved results so far according to the project and also yet outstanding tasks. In the second part of their presentation participants were informed about the webpage, how they can register their firm into it. Another presentation of the event was made by Gábor Fulop from the Chamber of Commerce and Industry Eger with the title “Energy efficient solutions for businesses”. Participants were informed about new technical, organizational and technological solutions to achieve energy savings up to 5-20%. 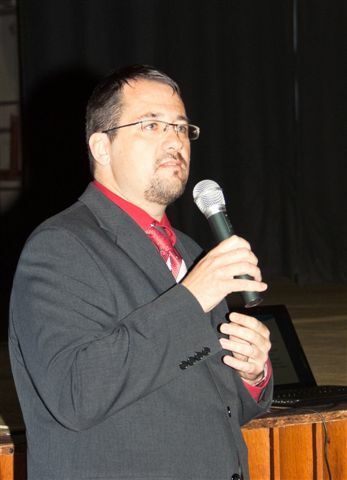 At end of his presentation he stated the options of using present and future alternative energy sources. At the end of the workshop Gabriel Mihályi, the mayor of Jesenské, was given brief information about the upcoming exhibition in Jesenské on July 10, 2010. After the presentations the participants could talk and build their partnership further.